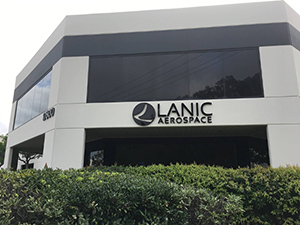 With over 40 years of experience, Lanic Aerospace provides full service manufacturing to the aerospace industry. Using high quality equipment, tooling, and advanced software technology to fabricate complex detail parts and assemblies. Our years of experience, developed production system, and service based culture offers not only quality, but value and a high level of personalized customer service. Our management structure and business plan are centered around these values. Our mission is to use technology and best practices to deliver the highest quality of flight ready aircraft components, assemblies, and engineering services. This is a foundation that allows our team to service, support, and create value for our customers. Our standards and procedures will ensure inherent repeatable quality. This is the driving force behind our growth and future. 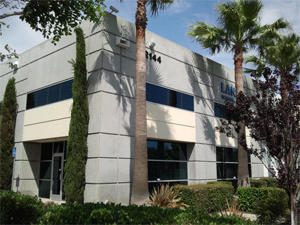 Lanic Aerospace has implemented ShopTech E2 to ensure control in every aspect of our business. Utilizing one system creates uniformity throughout every department. This system is highly scalable and integrated.